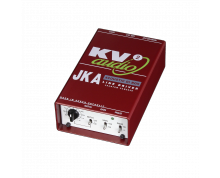 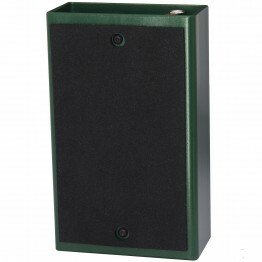 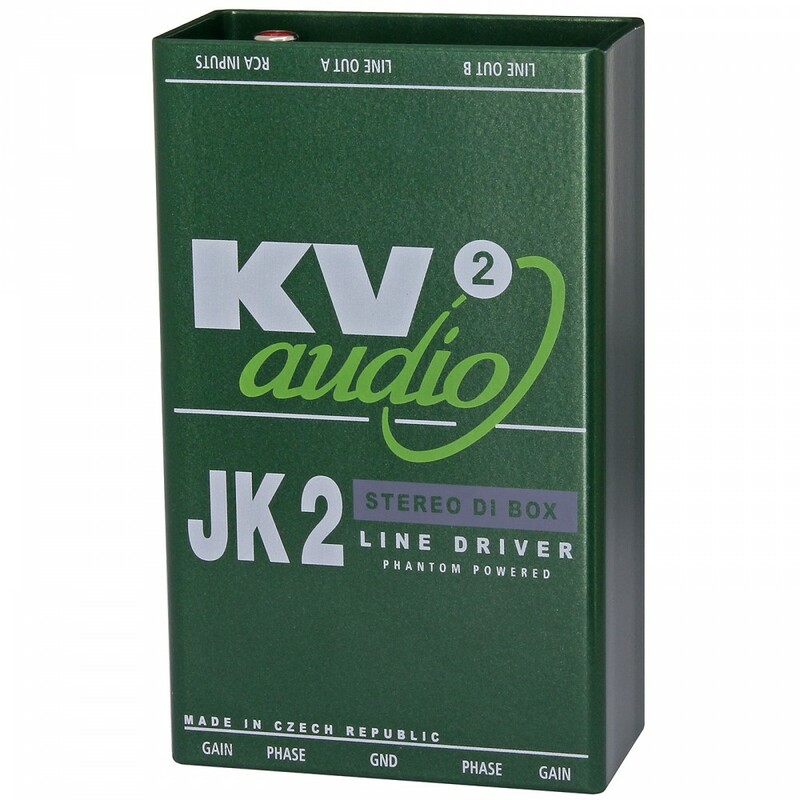 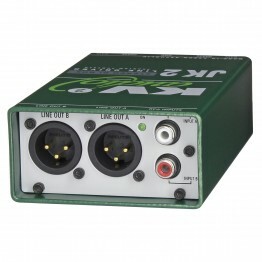 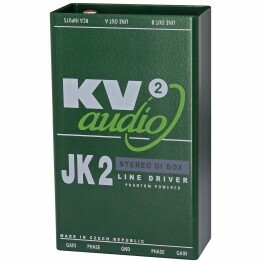 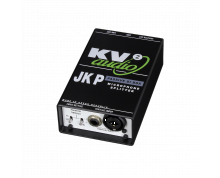 The JK2 features two 1/4" jack inputs with parallel monitor outputs as well as RCA inputs. 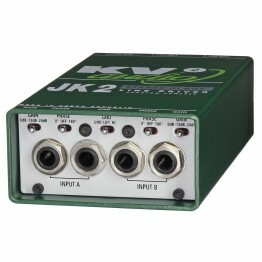 The JK2 has two completely separate channels and can be used with two different instruments, or stereo keyboards and other two channel sources such as laptops, computers and Ipad. 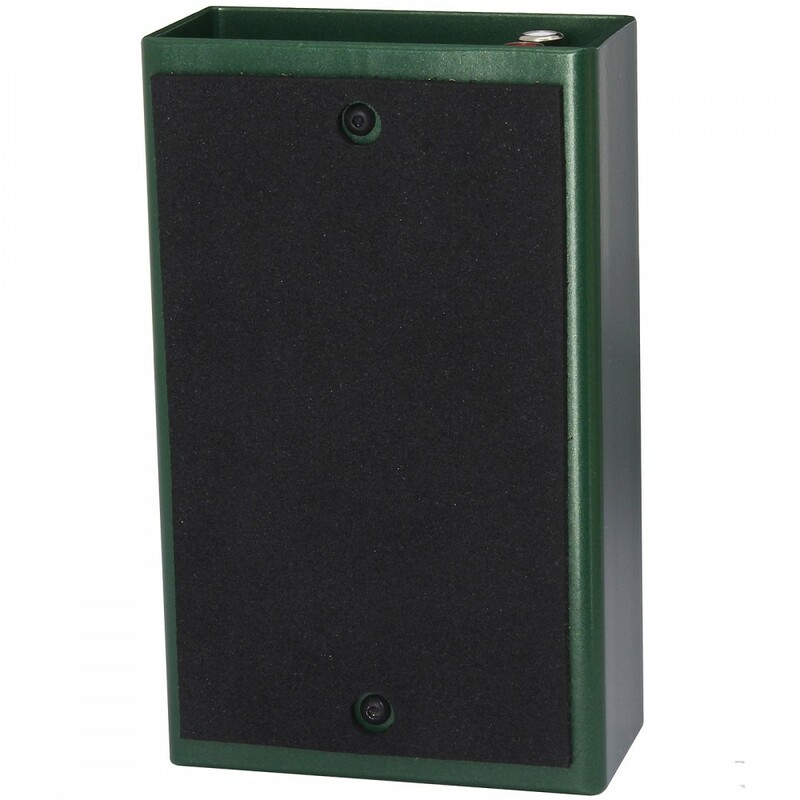 The JK2 features a variable pad, Phase shift and Ground lift switch.